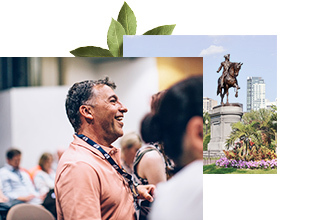 This October, you could join us in Boston for our Global Education Symposium—an event that will bring educators together to focus on education systems from around the world and how they’re preparing students for global citizenship. This trip includes a two-night stay, airfare, a welcome reception, a full day of inspiring workshops, and a keynote speech from author Amanda Ripley. And of course, some free time to explore Boston. 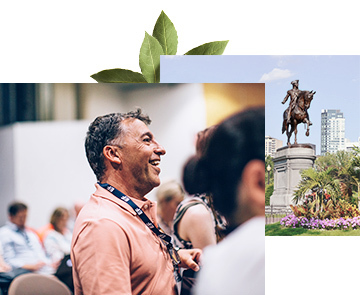 This October, you could join us in Boston for our Global Education Symposium—an event that will bring teachers together to focus on education systems from around the world and how they’re preparing students for global citizenship. This trip includes a three-night stay, airfare, a welcome reception, a full day of inspiring workshops, and a keynote speech from author Amanda Ripley. And of course, some free time to explore Boston.